The end of the year is approaching, and we’re curious to know what was your favourite smartphone in 2018. There were so many innovative devices in 2018, such as the three-camera Huawei P20 Pro, handsets with pop-up cameras like the Vivo Nex S and the Oppo Find X as well as phones with in-display fingerprint scanners such as the OnePlus 6T and the Huawei Mate 20 Pro. 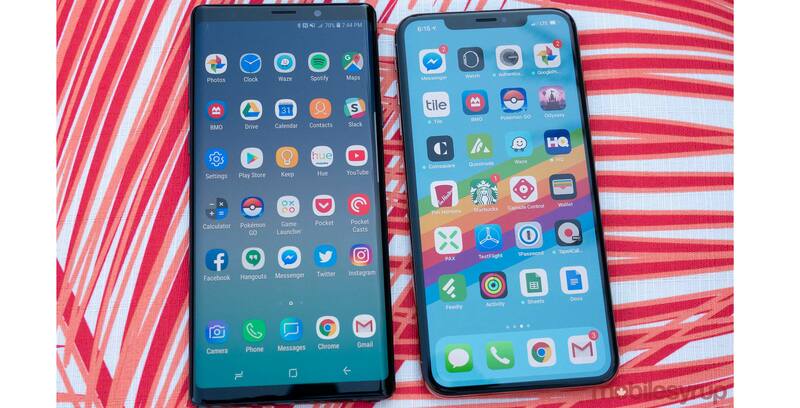 Other great smartphones that came out this year include the iPhone XS Max, Google Pixel 3 and Pixel 3 XL, Samsung Galaxy Note 9 and the five-camera LG V40 ThinQ. Based on appearance and features, which devices were your favourite this year and why?